Leather Ballet Shoes or Ballet Pumps made by proVora Our best selling ballet shoe. 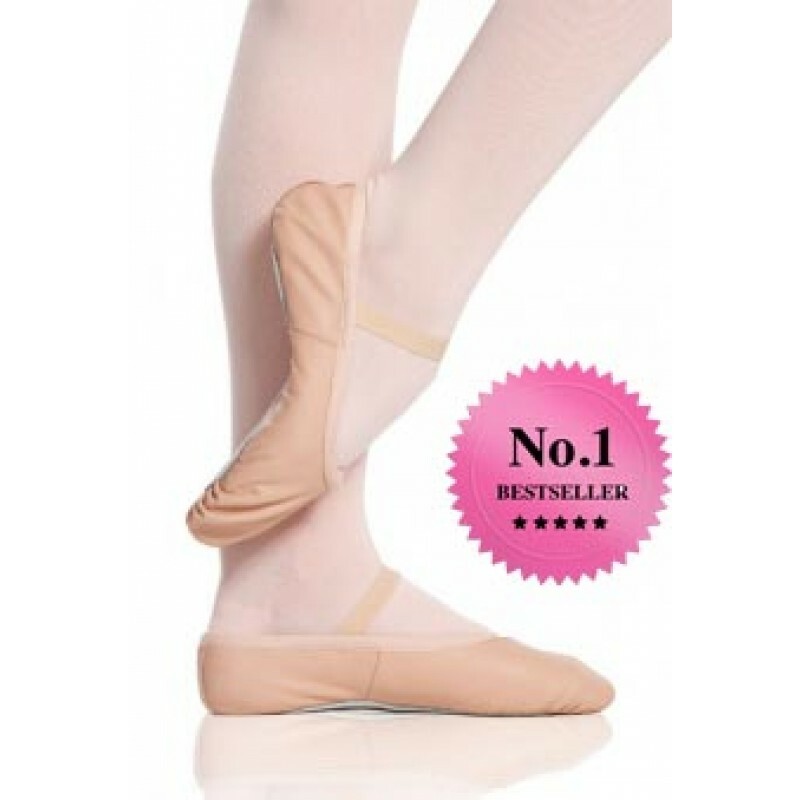 Soft leather, great for all ballet classes and ballet exams. 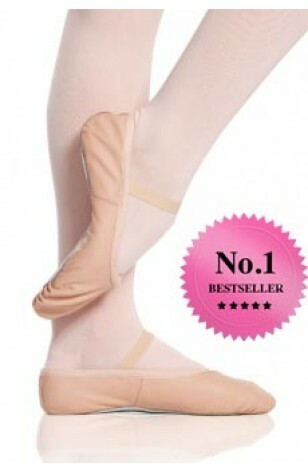 Perfect for toddler ballet all the way up to the adult dancer. Ready-to-wear with pre-attached arch elastic so no sewing necessary...! Ballet Shoes in Pink Leather made by Provora, Our best selling ballet shoe, Soft leather, for all ballet classes and ballet exams. Perfect for toddler ballet all the way up to the adult dancer. Ready-to-wear with pre-attached arch elastic..!